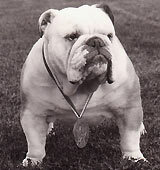 Dutch, Belgian & International Champion. 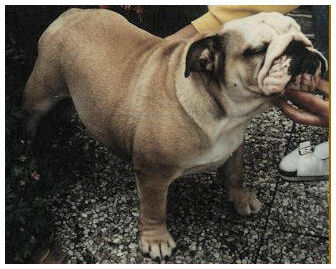 Winner Amsterdam & BOB 1998 & 1999. 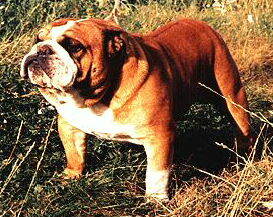 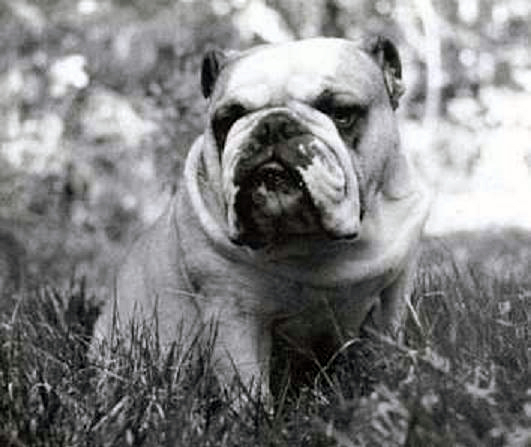 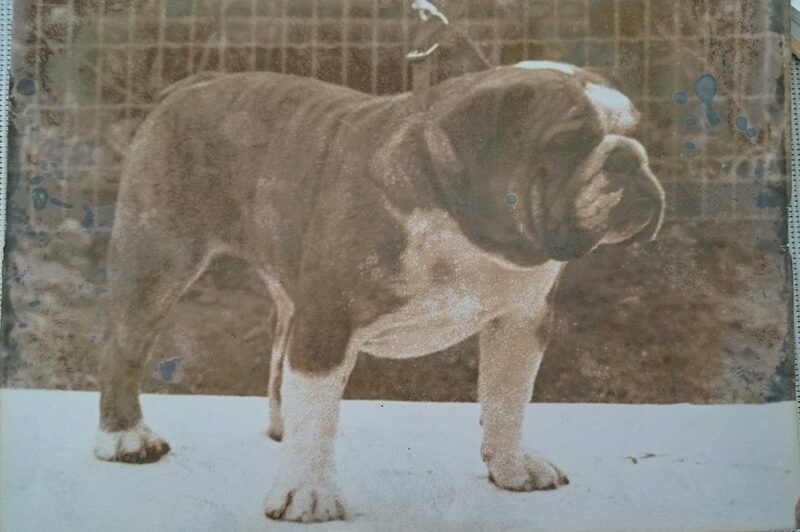 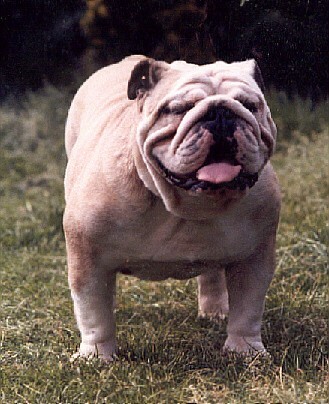 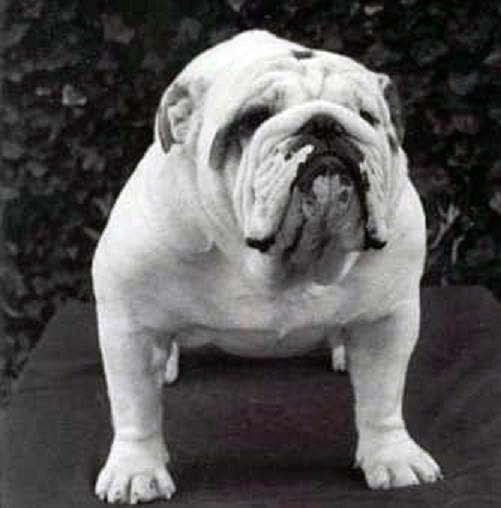 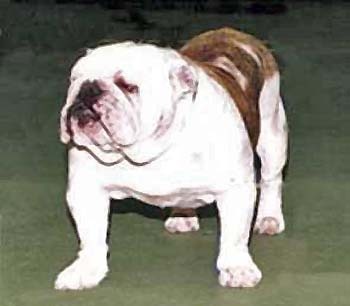 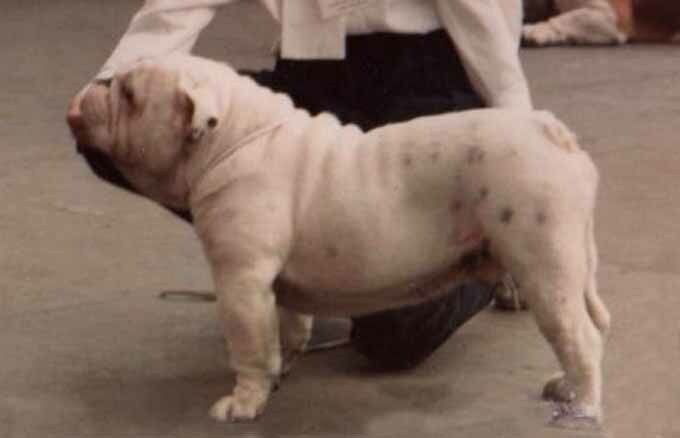 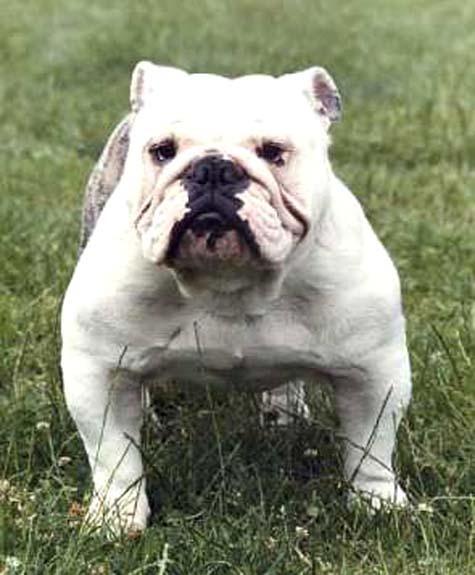 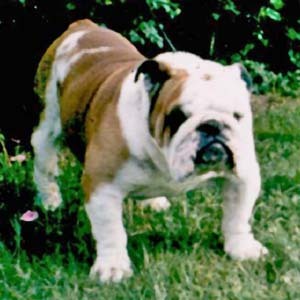 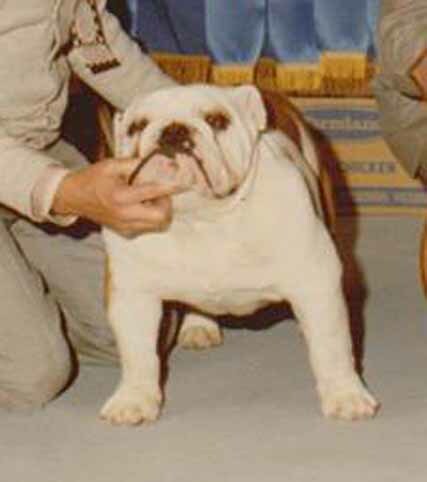 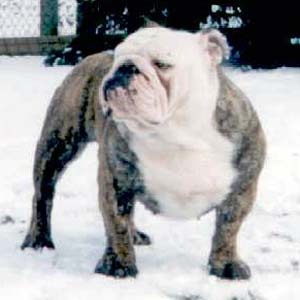 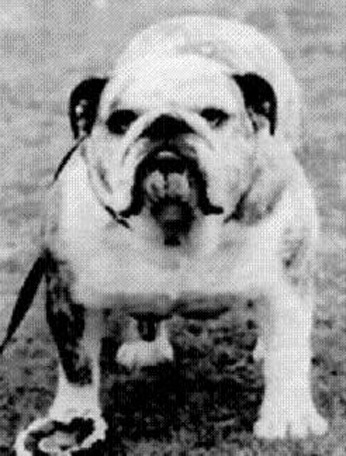 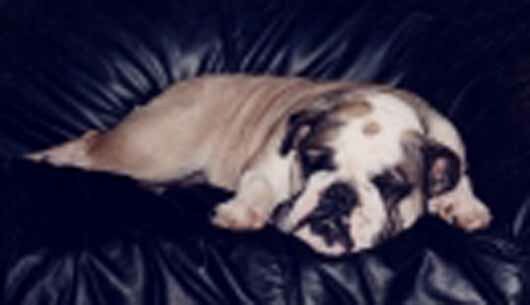 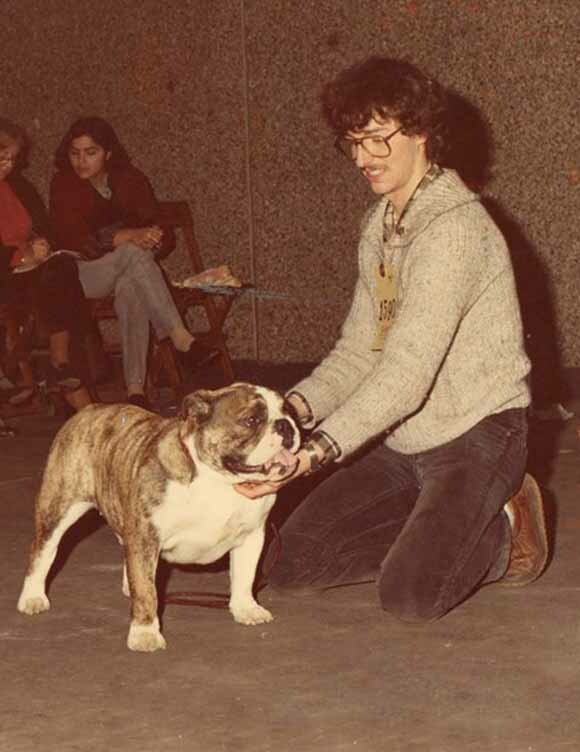 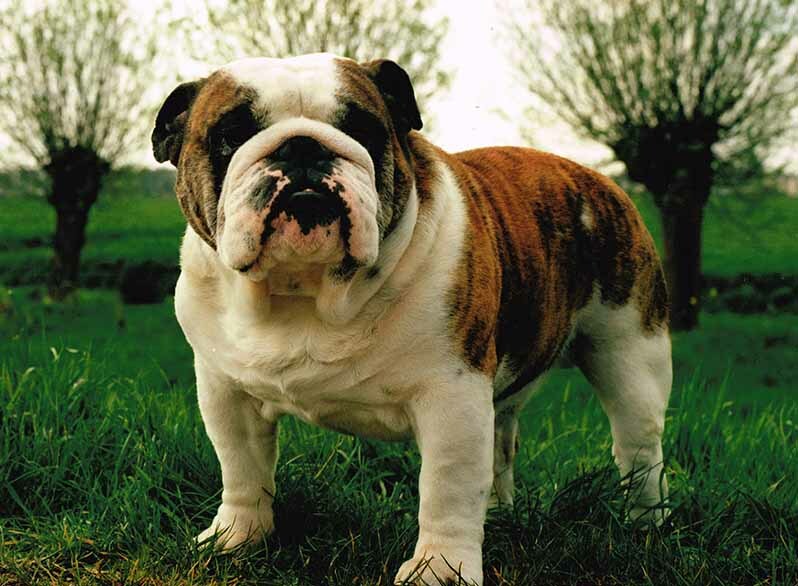 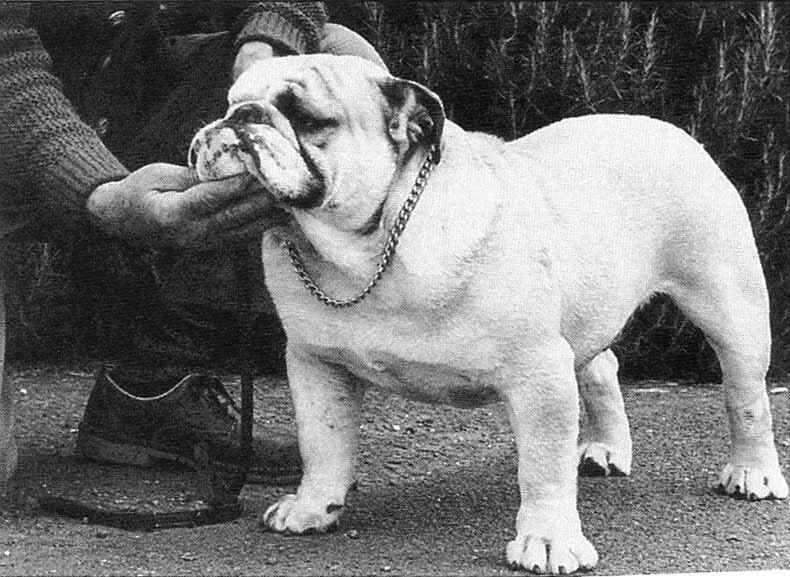 BOB Bulldog Club of France 1997.